Tensorflow version may be updated in the future. 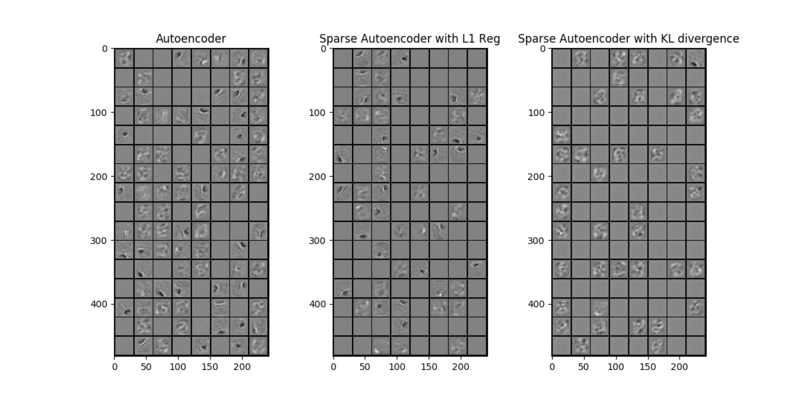 Here I will list some results recorded in my experiments or analysis just for simple comparisons between different autoencoder methods after 100 epochs training (I hope this may be helpful). You can just find the autoencoder you want according to file names where the model is defined and simply run it. Data loader and some other methods are written in data_utils.py. Pretrained autoencoders are saved in history directory and you can simply load them by setting TRAIN_SCRATCH flag in python file. Reconstruction results can be find in images directory.